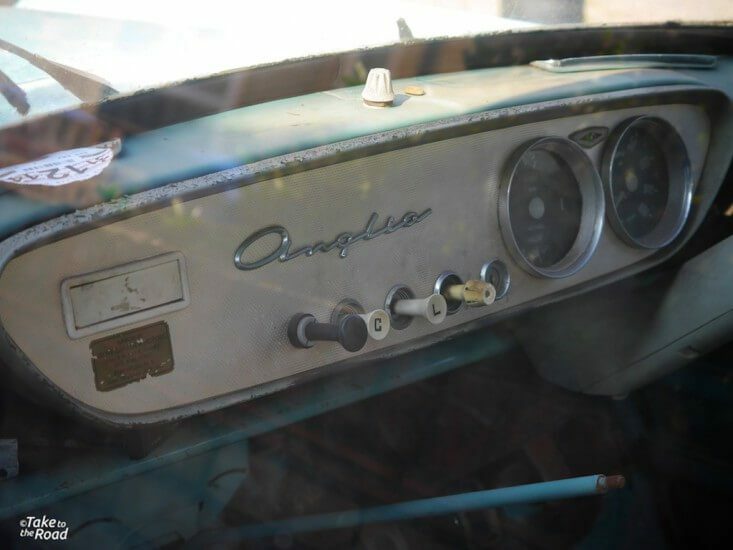 The sight of an abandoned classic car is something we automotive enthusiasts find hard to take. 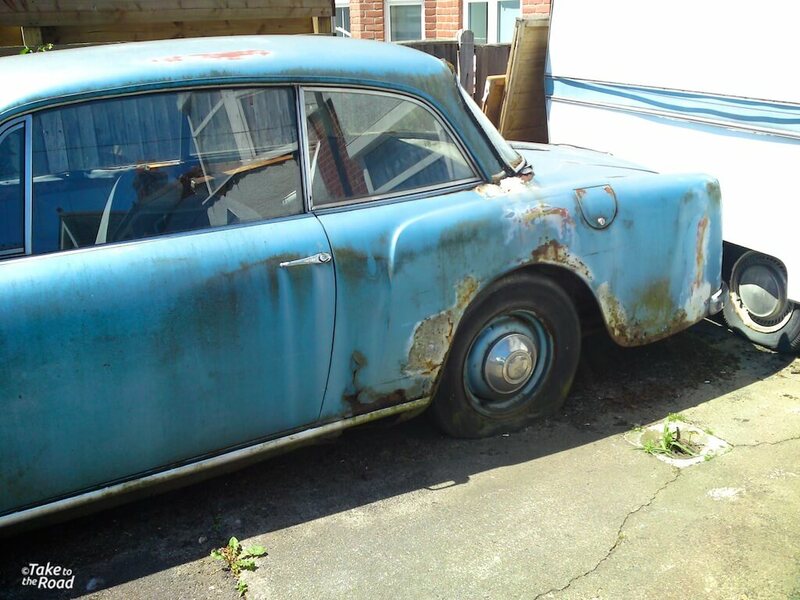 Seeing an old car parked up and neglected just doesn’t sit right with us. “It shouldn’t be parked out in the open it should be in a garage” are the first thoughts that spring to mind followed by “it should be on the road and not left like that”. Then other thoughts spring forward such as “hmm I wonder if its for sale” and “if I bought it I could save it and restore it”. Finding and acquiring an abandoned classic, saving it from further decay, does have its appeal. You could say there’s always been a certain romance with rust (see our article on the famous Baillon Collection from France). 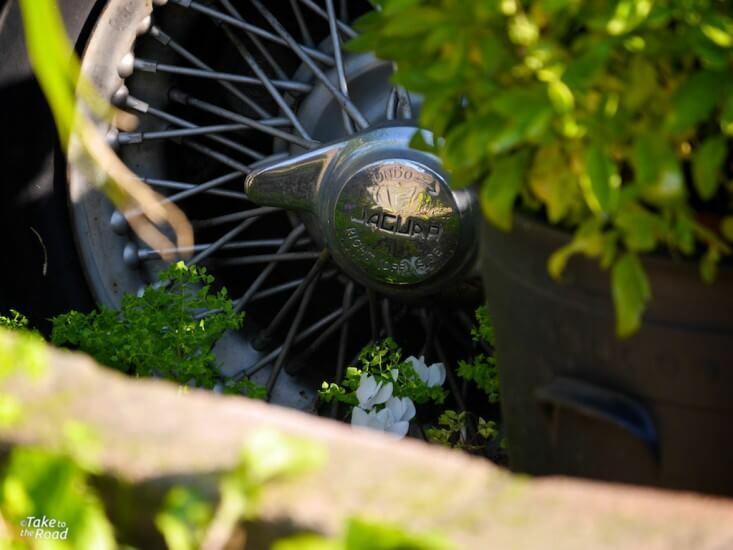 It is an opportunity to rescue a piece of motoring nostalgia, something that was once someones pride and joy. Every time I see an old classic looking sad and neglected I get the urge to save it. It is a noble idea but practicality usually gets in the way. “The garage is too small”, or “I don’t have the time really for such a project” or “the wife will kill me if I bring home another old car”. We’ve all been there. Still it doesn’t stop us from dreaming about saving an abandoned classic one day. Who knows, down the road, I might be able to rescue one of these. All the cars photographed below have been spotted by myself over the years. I have hidden each cars number plate to protect their identity. 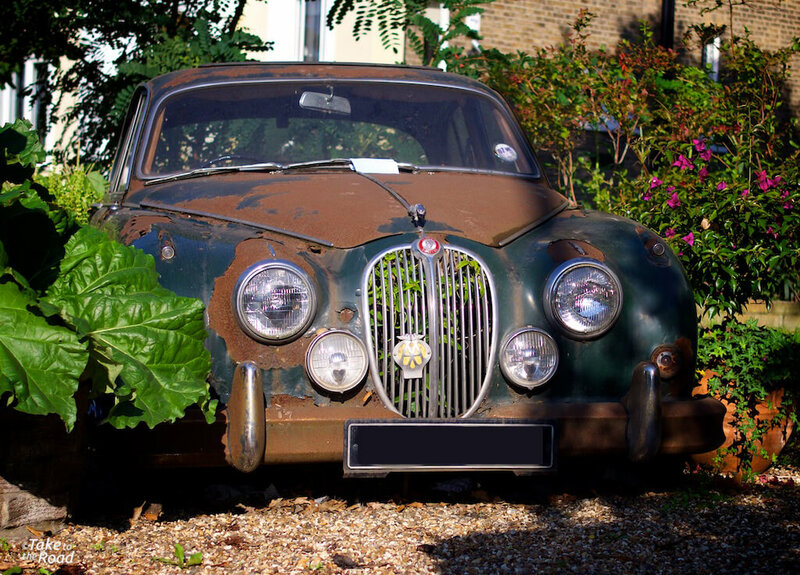 Seeing the old cat rusting away is quite hard to take really. It is a sad sight. I’m the kind of person that is constantly on the look out for classics when out and about. I’ve always had a keen eye for spotting old cars where others would not notice and just drive by. It’s a bit of an obsession but I quite enjoy it. It’s a bit like hunting for lost treasure. 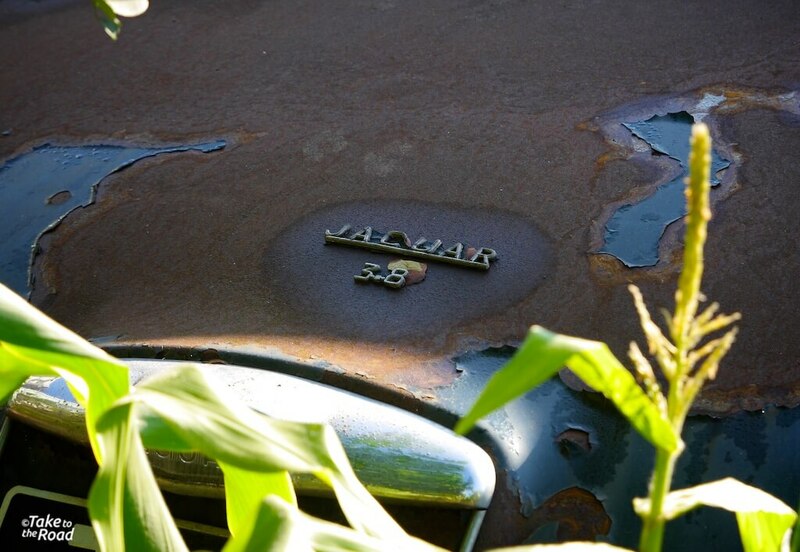 One such piece of lost treasure I recently stumbled across was a Jaguar Mk2. The first thing I noticed was the glint of chrome which then drew my eye to the rusting hulk, tucked in at the side of the driveway. 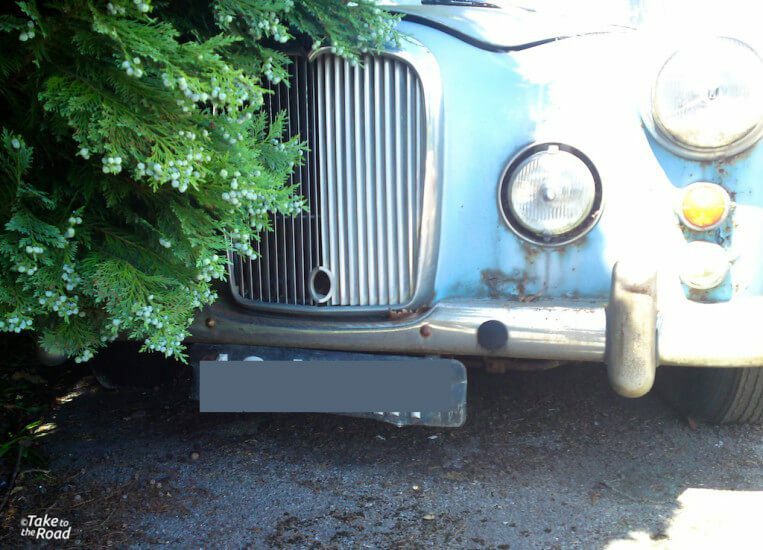 The distinctive Mk2 front end was visible through the gates and it looked sad on its deflated tires, so close to freedom but trapped in the gravel. The owner had clearly reversed it in and that was where it was left. The badge on the boot speaks its name. This 1967 Jaguar Mk2 was originaly green. We suspect it was British Racing Green as well. Judging by the tax disc in the window, it was last on the road in 1998. By now the ravages of many a British winter had stripped the paint pretty much all over the car. And there were holes in the wings. It didn’t look good. The rest of it has that patina a car acquires over many decades, slowly but surely dissolving away with every passing day, month and year. What shocked me most about this particular Mk2 was the fact it was a 3.8! It was the top of the line Mk2, the one everyone wants. It even had a webasto sunroof, a rare feature on the 3.8 MK2. 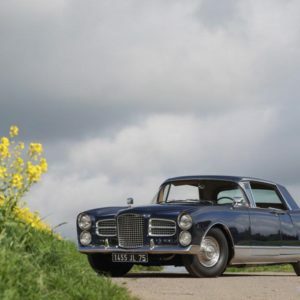 Restored examples can fetch over £50,000 and a concours class Jaguar MK2 can easily command well over £100,000. The left front wing on this one is shot. Replacements can cost well over £1500. With terminal rust in the front wings and the fact it was parked close to vegetation, mean this car is structurally beyond saving. We dread to think what the underside is like. However it still has value as a parts car. The wire wheels and the chrome knocks offs appeared very good and the front seats seemed to be intact. Remarkably the front grill, leaping cat and grill badge also looked to be in very good condition. And the drivers side window chrome was surprisingly solid. So something could be salvaged from this sad pile that would help keep another on the road. Given the cars prominent position by the road we expect the owner has been inundated with inquiries over the years. There was even an envelope on the car window when we photographed it. No doubt it was from someone looking to buy it. The fact the car is still there says a lot really. It is a real shame that such a great classic has been let go this way and as abandoned classic cars go, is one of the saddest I’ve seen. One the of the wire wheels and knock offs look in surprisingly good shape. As a classic car enthusiast it is hard to stand by and witness scenes like this. Deep down we feel compelled to act, to try and rescue the rusting heap from completely dissolving away. It should be saved and put back on the road for others to enjoy. 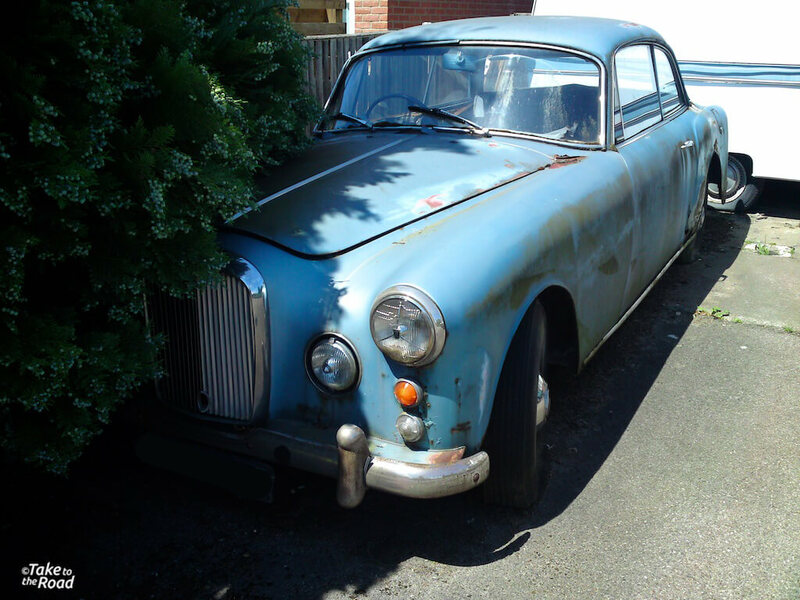 This Alvis TD21 would have cost a pretty penny in the late 1950s. A restoration of this one would also cost a pretty penny. I remember once spotting an Alvis TD21 parked outside a B&B many years ago. I had been vaguely aware of it’s existence for a number of years but did not realise what it was until I read an article on British car maker Alvis. It suddenly dawned on me that the rusting hulk was actually a very rare luxury gentleman’s cruiser. They were coach built by Park Ward on the same production lines as Rolls Royce and Bentley. And just over 1,000 were built between 1958 – 1963. So they are quite rare. I remember being shocked then horrified when the realisation dawned on me. The rust at the bottom of the rear window is not a good sign. Water ingress here is very bad for the hand built TD21. When I checked the car out, it looked ok from a distance but on closer inspection, all was not well. It had serious rust in all the wrong places. The once luxurious Connolly leather interior was split and cracked and the wooden dashboard has lost it’s polish. All the rare external trim pieces were there. And it had a great registration plate. So it was valuable as a parts car. Apart from that the Alvis looked to be all there. Its chrome and all its external trim pieces were intact. It even had an excellent registration number that would be worth it’s weight in gold for the number plate transfer vultures. Plucking up the courage I approached the owner asking if the car was for sale. “It’s not for sale” was the reply. Somewhat surprised I replied “It’s not for sale?” to which I got the same response “No it’s not for sale”. And that was that. Perhaps I was naive to think the owner would just sell the car to me on the spot. I later spoke to a fellow local classic car enthusiast friend of mine about it. He said I wasn’t the first to try and buy it and that he had even made an attempt many years ago. All had been turned away. Obviously the owner had their reasons. Perhaps it had a certain sentimental value. Who knows. Even if they didn’t the least they could have done was put a cover on it. But that never happened and the car has stood outside for at least 15 years. Not good really! Last time I checked the car was still there. At the end of the day, the owners of these cars have their reasons for hanging on to them and for letting them fall into disrepair. After all it is their property so they can do what they like with them. And we all know that real life can sometimes get in the way and one of the first casualties is usually the car. But that doesn’t stop us from wanting to see them saved and restored. We can’t save them all but we can try. 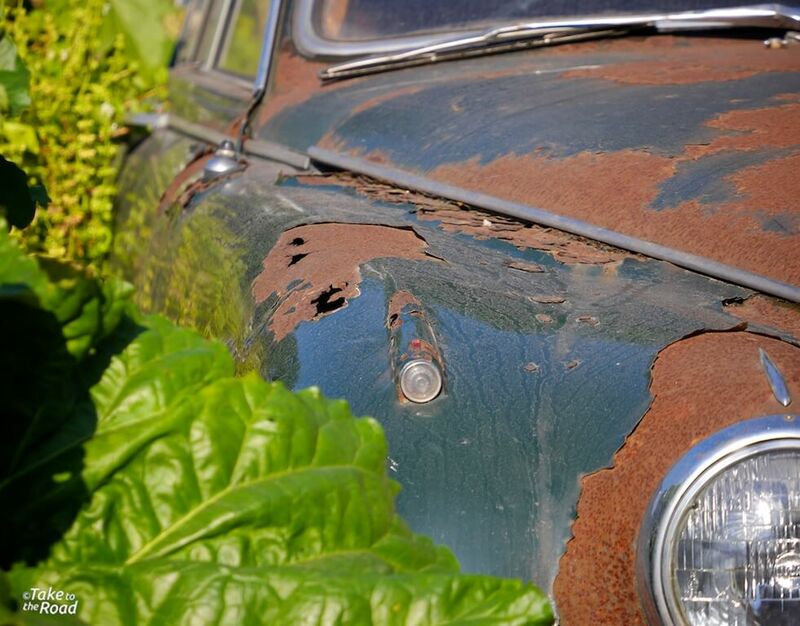 So is it a tragedy of abandoned classic cars? Slightly dramatic perhaps but I believe it is. Maybe one day the time will be right and one of the cars above/below will find a savior. Until then I will keep passing them by and wonder when that day will come. For some that day will need to be very very soon. I get the same sense of waste when I see so many unsold cars parked in Chevy dealerships, what has the automotive industry become? Below are some other cars I have come across recently. Some are classics, some aren’t. All deserve to be rescued though. Which one would you try to save? Tell us below in the comments section. 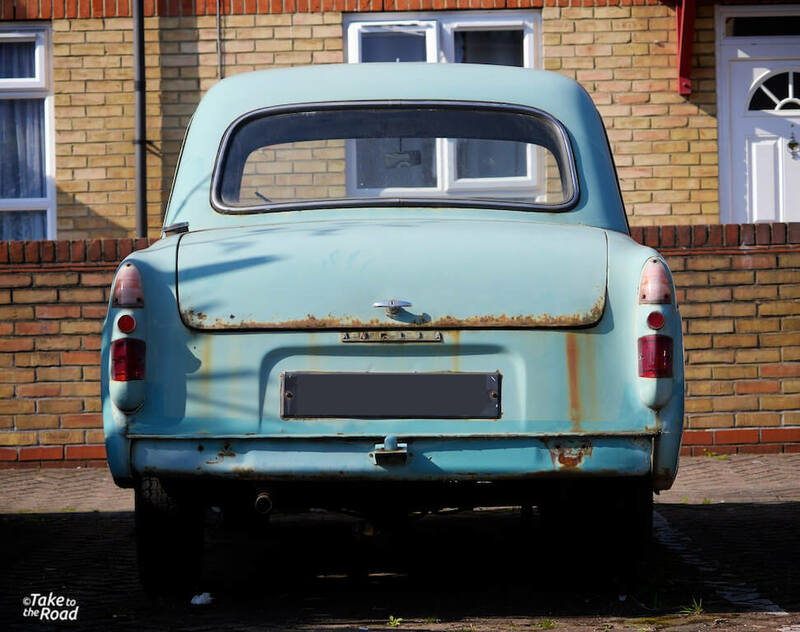 The owner of this 1957 Ford Anglia is trying to restore it but is finding it hard to do so, due to a lack of time and not having a suitable garage. Work has been very slow as a result. The rear bumper is with the car and has been re-chromed. Overall it needs work and the door bottoms and the edges of the sills need attention. But the floors look solid. The interior has a nice patina to it and even has a dealer sticker still on the dashboard. It has no carpets but the seats are new. 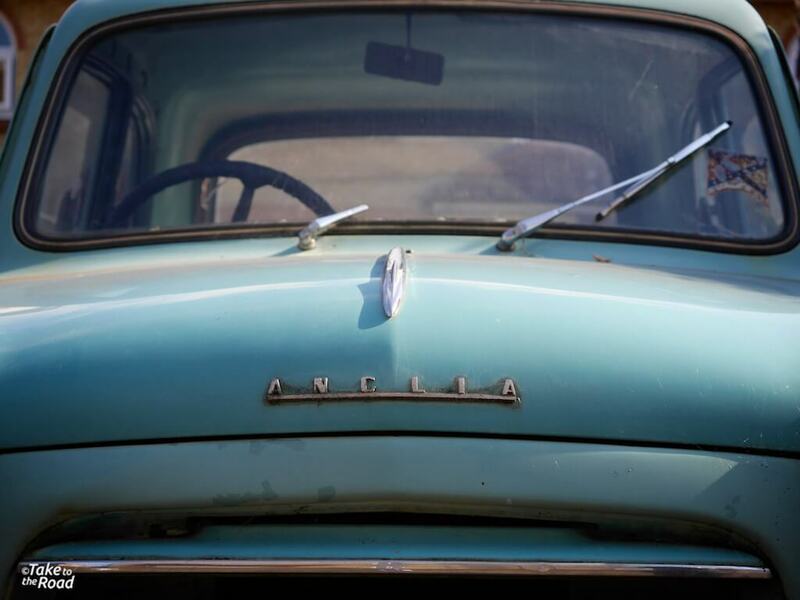 The Ford Anglia was made popular by the Harry Potter films, which has driven values up for nice restored examples. They are cool little cars with a lot of character. We hope the owner gets round to finishing this one. 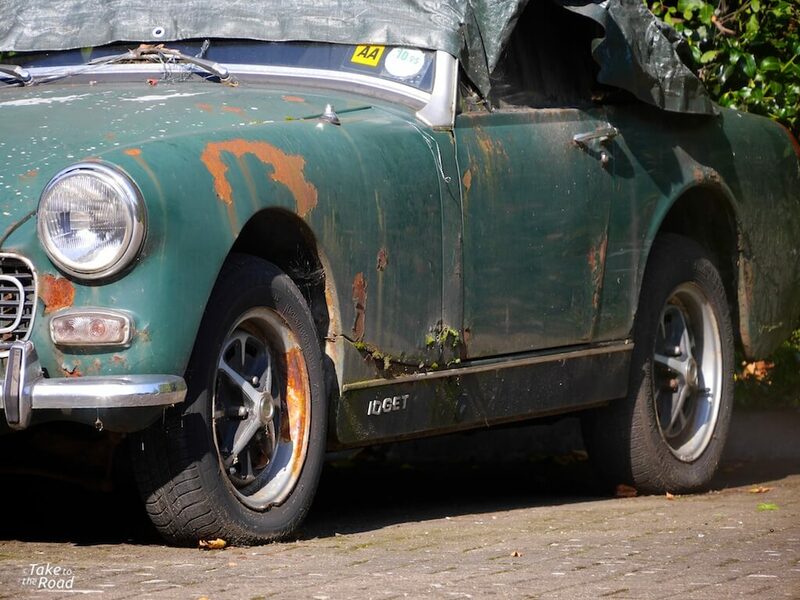 This 1974 MG Midget has been parked up for some time and was last on the road around 1995. The elements are starting to take their toll on it but it could still be saved. 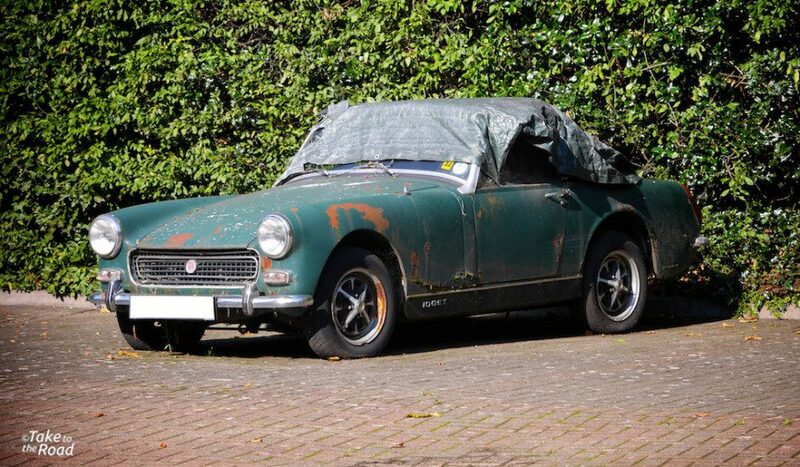 MG’s like to rust so only covering the convertible hood wasn’t the best move really. It is probably still salvageable but with values relatively low, it will be costly to restore. 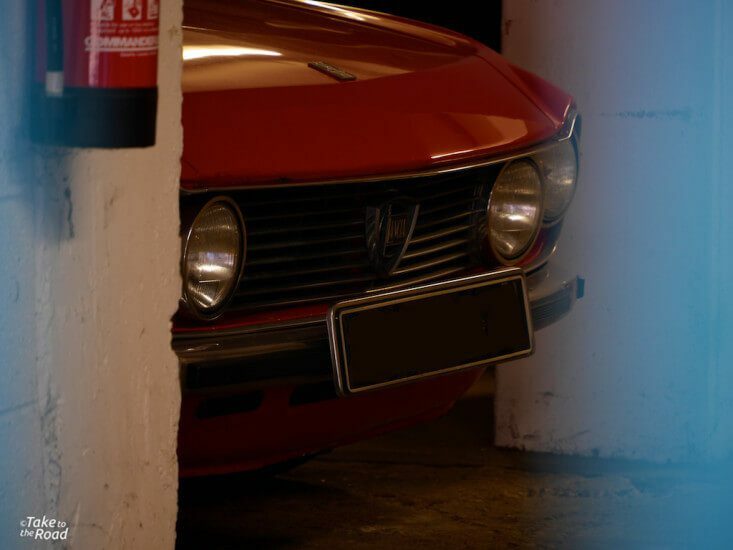 This 1972 Lancia Fulvia has been parked up since 2002 and its MOT only ran out a few months ago. Such a waste of a great drivers car. 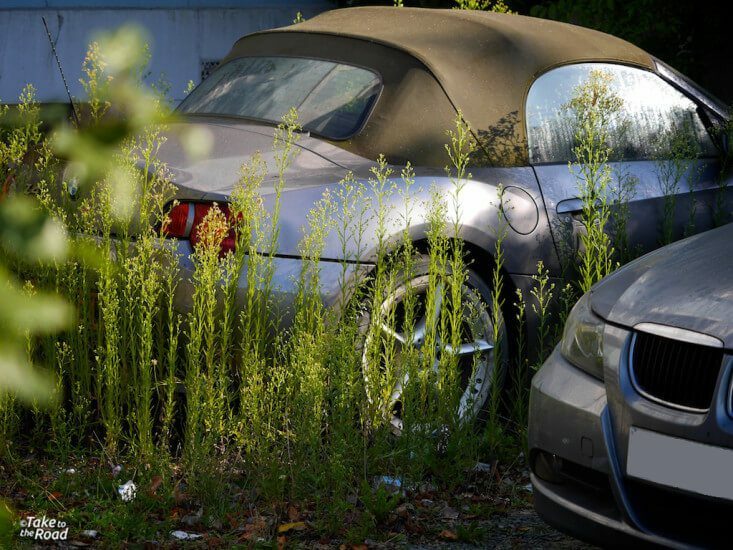 Its not a classic but this BMW Z4 Convertible shouldn’t be left like this. Shocking really. 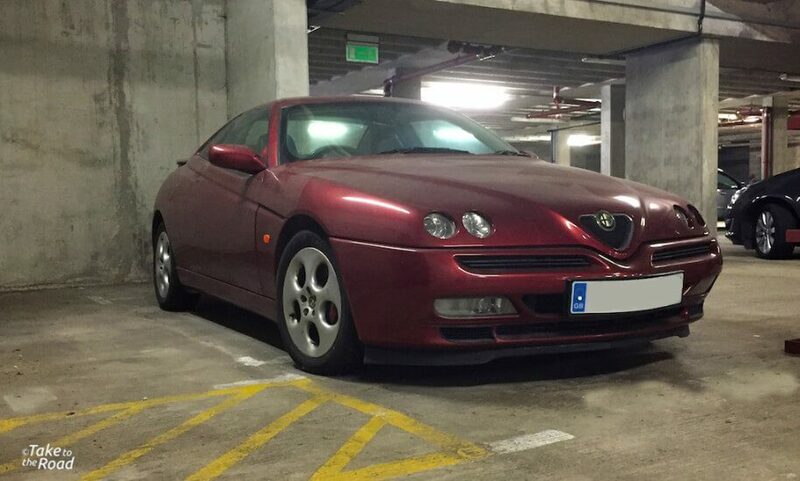 This 1999 Alfa Romeo GTV V6 is the 3.0ltr version and is not being used. As far as I am aware it hasn’t moved in a few years. While modern Alfa’s are flawed, the GTV is a stunning car. Especially with that awesome V6. While collectors go for the 3.2 V6 Cup edition, this is still a great Alfa with a wonderful exhaust note. 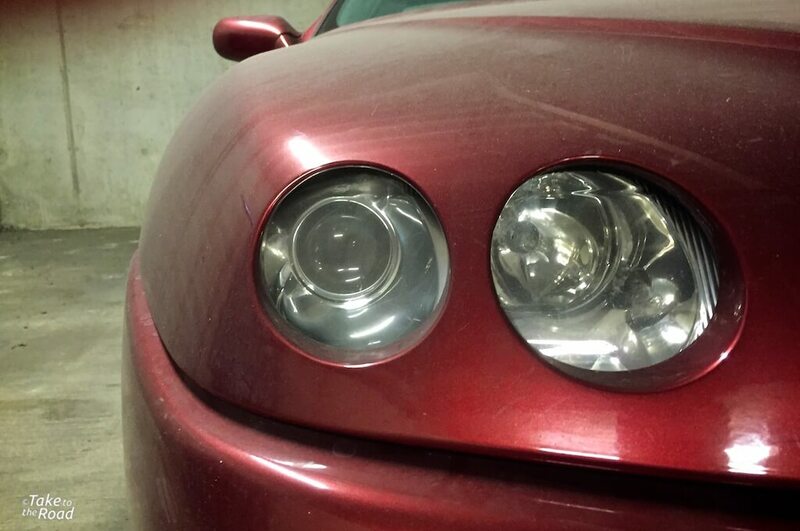 The covered headlights on the GTV are gorgeous. 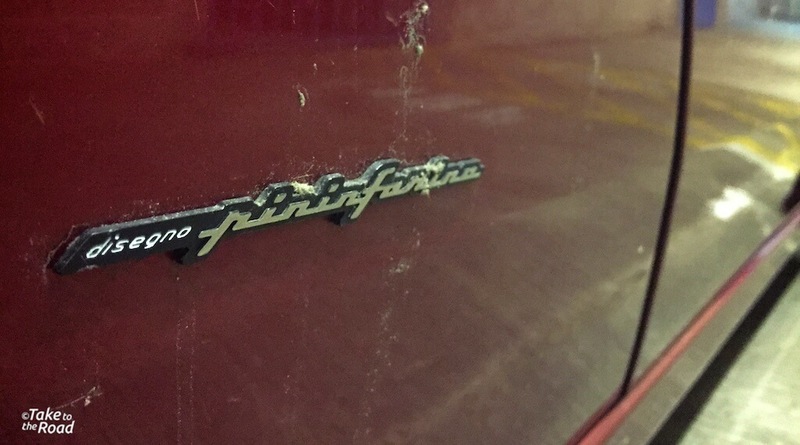 And designed by the great Pininfarina. This car deserves to be driven and not left sitting. 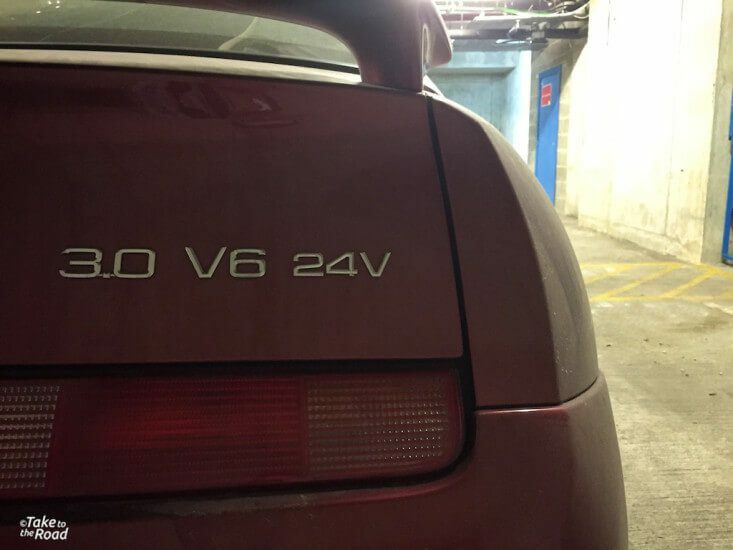 The GTV V6 is now starting to get noticed and prices are on the rise, slowly. I’ll be keeping a close eye on this one. 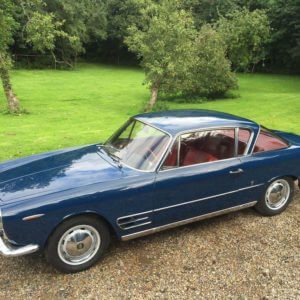 Take to the Road is a classic car website and YouTube Channel founded by Niall Julian. He drives a VW Golf GTi Mk3 and a Bertone x1/9 Gran Finale (it's a Fiat!). There is nothing he enjoys more than filming and photographing classic cars. And writing about them too. 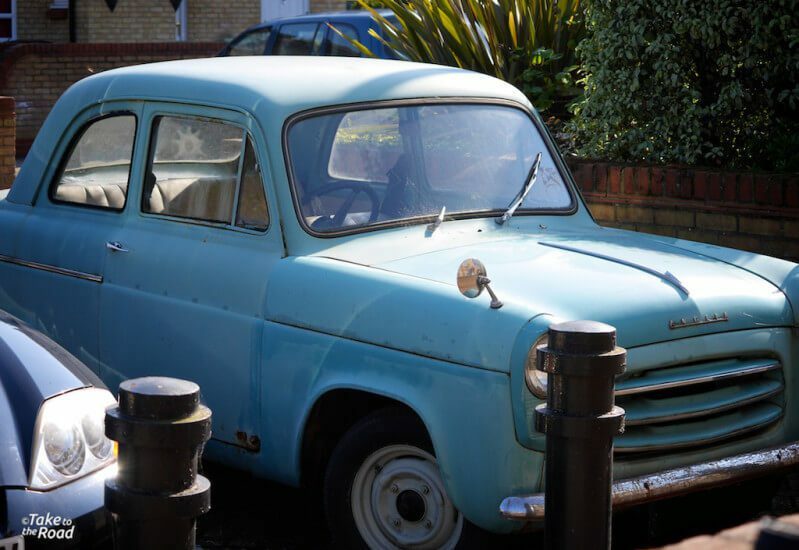 Is the new London ULEZ Charge a threat to classic cars?